I’ve been meaning to post this for a while. 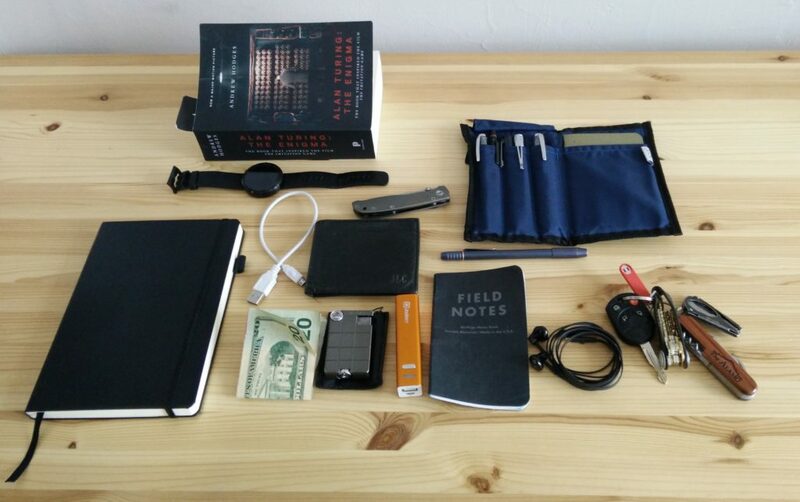 I love the site Every Day Carry and figured it might be interesting to post my own. Below is a list of my current EDC, as well as a couple things not pictured.